Fibers Through Time 2010, A Fiber Odyssey sponsored by Arizona Federation of Weavers and Spinners Guilds, Inc.
For 2010, Arizona Federation of Weavers and Spinners Guilds are offering twenty-six exciting and varied workshops. Offerings include 2½-day workshops as in the past, but this year you will also find several 1-day workshops and a special presentation on marketing. 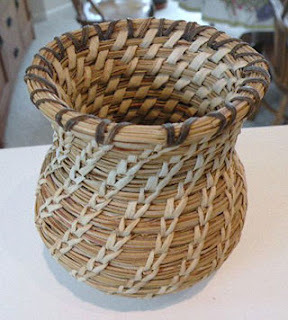 The Conference includes a Vendor Marketplace, great raffle items, a Juror's Choice exhibit, handspun yarn judging, a banquet and a keynote speaker. This is an example of periodic educational events and conferences held by local guilds and associations. 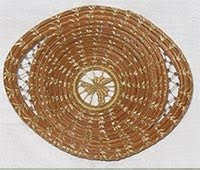 For basketry guilds and organizations in your local area visit BasketMakers.com or more about basketmaking events.